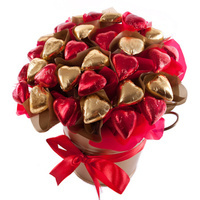 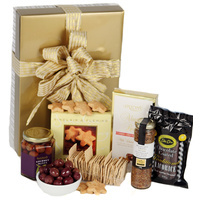 Give joy to someone with these delicious gourmet treats. 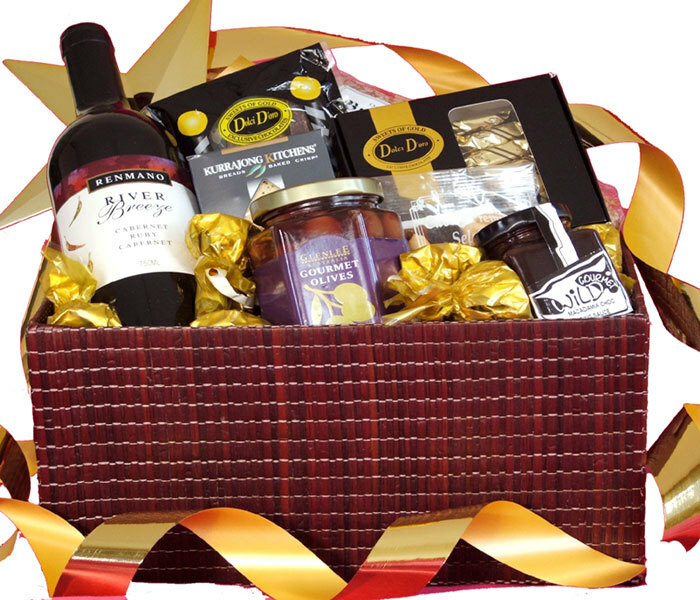 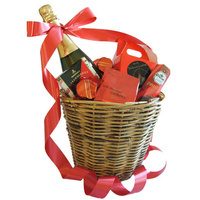 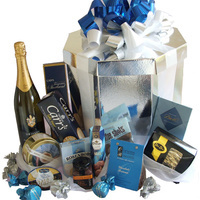 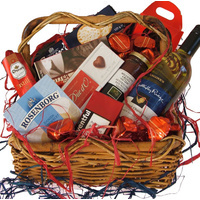 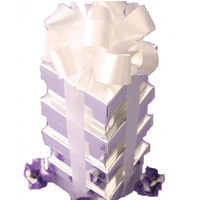 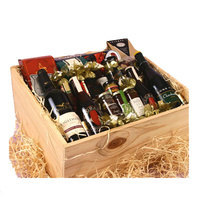 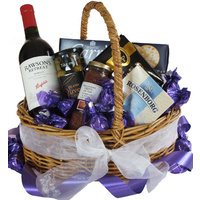 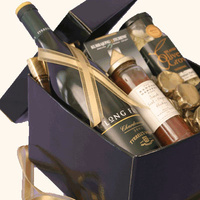 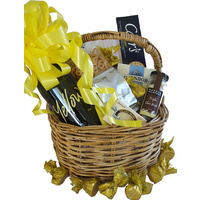 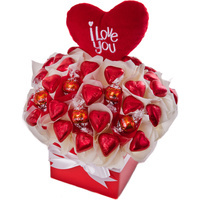 This gift basket is for the lover of gourmet food & wine! 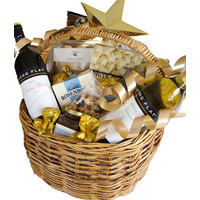 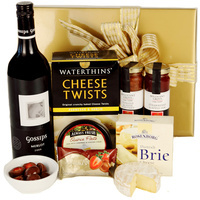 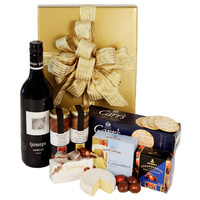 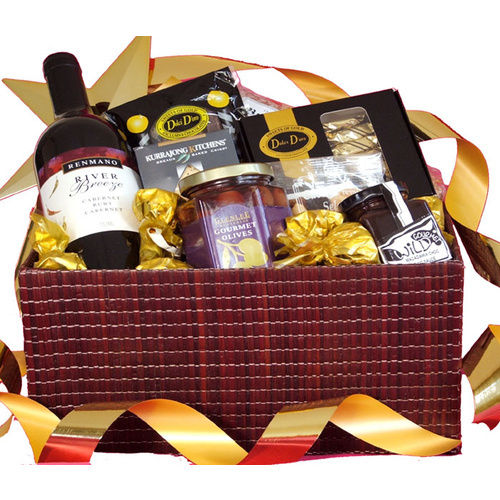 One of our most popular, this hamper is a star!